Click below for position details and requirements. 1 to 23 months of FULL SERVICE LAW ENFORCEMENT EXPERIENCE. 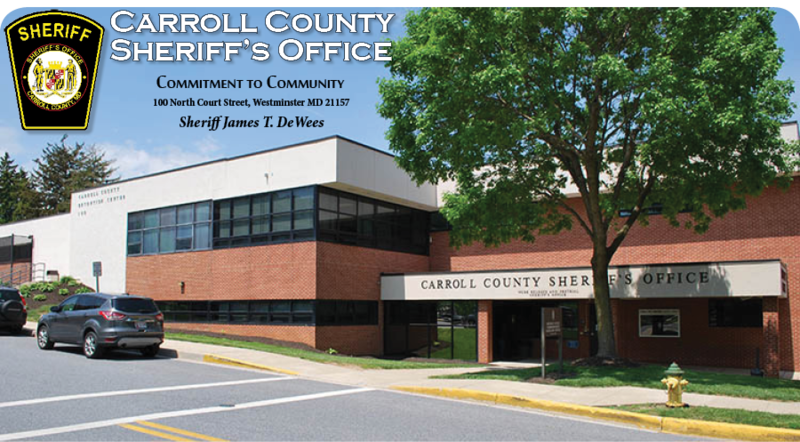 For more information, please email ccsorecruiting@carrollcountymd.gov. Phone calls will not be accepted.